Aged 18 months in oak barrels. Nose: Marshmallow and sweet baking spice aromas. Taste: a round, supple entry leads to a dry-yet-fruity, medium body with light caramel, spice, and sweet fruity notes. 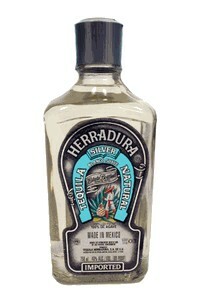 Finishes with a zesty snap of herbaceous agave and pepper that fills the mouth. 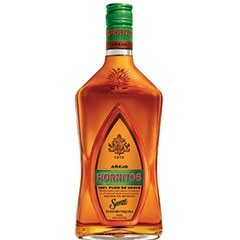 A vibrant, gutsy añejo with a refined edge. Aged 12 years in sherry barrels. Aging for 24 months in white oak barrels. Taste: creating a beautiful bouquet of flavours in the mouth and confirming the aroma. 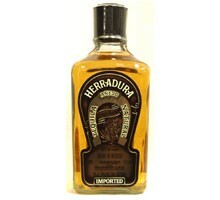 It possesses a great body with notes of boiled agave, raw agave, cinnamon and fruits, like pear. Taste: smokey herb flavors with a touch of citrus and a long rich finish. Aging for 11 months in white oak barrels. Taste: reminiscent of lemon, honey, grass, and vanilla. Soft, smooth texture; citrus is key on the palate. Rich, long finish. Aged 6 months in oak barrels. Taste: a vibrant entry leads to a lightly fruity, medium body with roasted pepper, dried fruit, and spice notes. Finishes with a spicy, salty snap and a breath of heat. 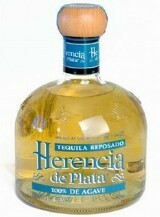 A very clean, precise reposado with an elegant, agave character. 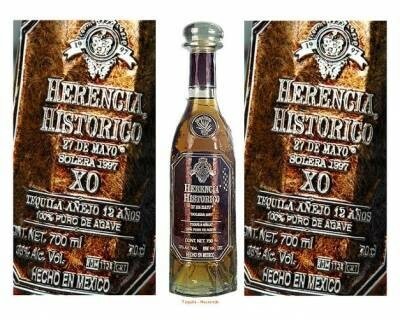 100% Agave Tequila, 38% Vol. Nose: sweet, smoky, herbaceous, spicy nose. 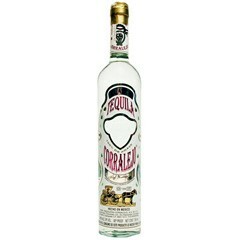 Flavour: a quick entry leads to a dry, light-bodied palate with herbs and a nice smoked Agave note. Finishes with a wave of sweet fruit, heat, and a nice mint, black pepper snap. A clean and purely flavoured blanco. 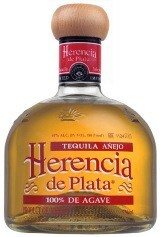 100% Blue Agave, 38% Vol. Flavour: round, silky entry, dry-yet-fruity medium body with baked raisin, vanilla, and delicate peppery spices on the soft gentle vanilla pudding cake finish.